Can you Please give me information about the Metro Railway, Kolkata. And also tell me its departments, tenders, fare chart and current recruitment details with its contact details .please provide me details as soon as possible ? Kolkata Metro is the 1st underground Metro railway in India. It was constructed from 1972 to 2010. The length of its Phase-I is 16.450 kms from DumDum to Tollygunge. The phase completed in 1995. Length of Phase-II is 5.834 kms from Mahanayak Uttam Kumar to Kavi Nazrul station. The construction work of this phase was completed in August-2009. The Kolkata Metro released many tender notifications. If you want to get more details about its tenders, go to its website and click the Active Tenders link. You will get the link after clicking the view all active tenders under the Tenders option which is at the home page of the website. 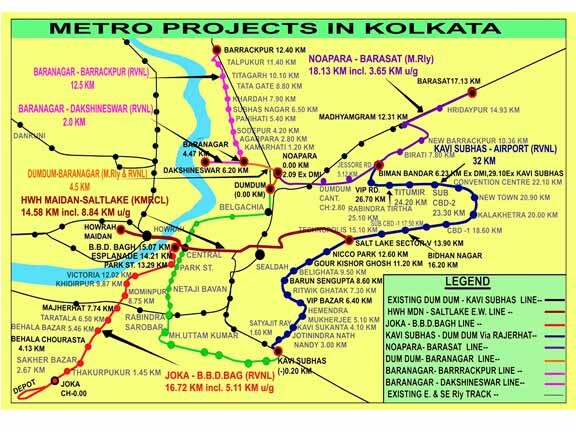 Here I have uploaded map of the Kolkata Metro. You can see it after downloading it from here. The Metro Railway Kolkatta issues recruitment notice at its website. In 2011, it published notice for the posts of Gangman and Khalasi. The selection procedure is based on Written Examination and Interview Merit List. At present there is no recruitment notice for any post, if you want to see its vacancy notices, go to its website click the recruitment Info under Recruitment info option. I have attached a file having detailed information about the General rules for passengers. If you want it, download it. I have uploaded the fair chart for passengers here. You can get the chart after downloading it from here. Metro Railway Kolkatta started some Special Trains. 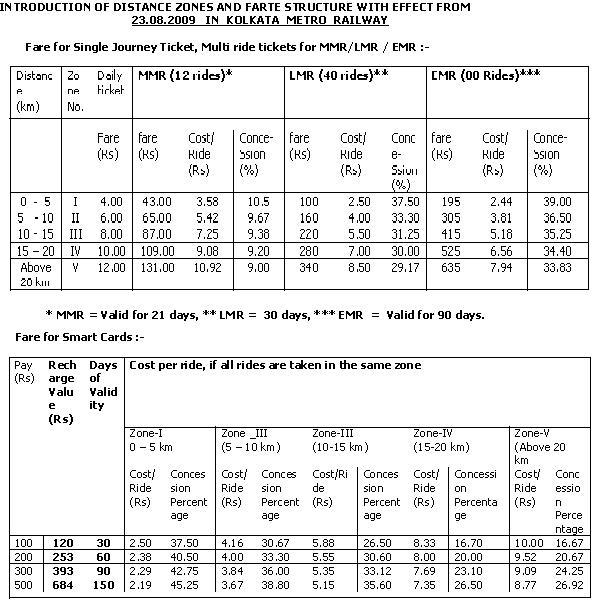 Here I have attached a file which has details about the Special Trains. Download the file and get the details. Metro Railway Kolkatta provides following facility to tourists. If any one wants to know more about any of the topics, visit its official website and click any of the topics available at the left side of the home page. Metro Railway Kolkata has published detailed information about the following on its website for the convenience of the Passengers. If you want to collect any information about any of the topics, go to its website; click any of the options available at the left side of the home page. Here I have attached a file which has important contact number of it. If you want the number, download the file and get the numbers. 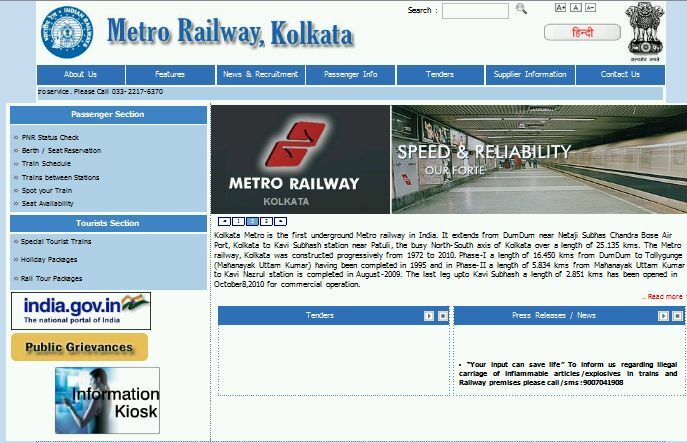 Here is the image of home page of Metro Railway Kolkata website.